Gong Yoo co سٹار, ستارہ Coffee Prince. . Wallpaper and background images in the Korean Dramas club tagged: photo gong yoo coffee prince. 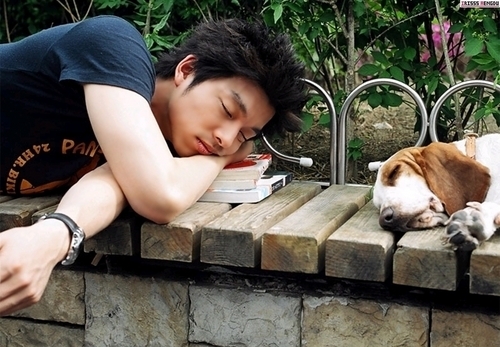 This Korean Dramas photo might contain basset, basset ہاؤنڈ, باسیٹ, and باسیٹ چھچیکارنا.